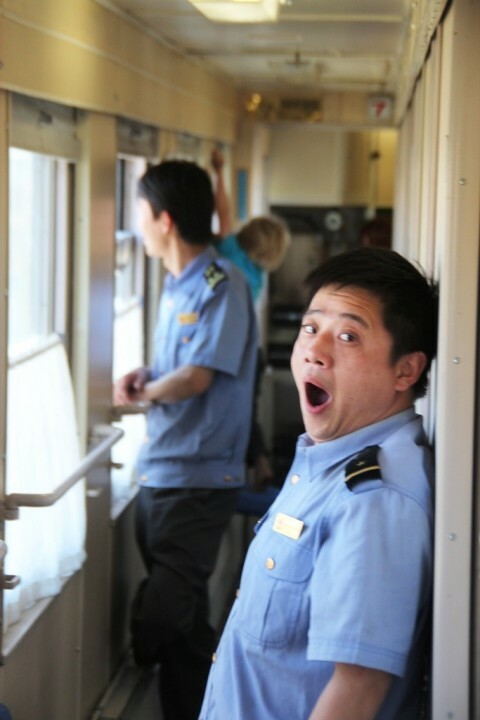 For the stewards on board! 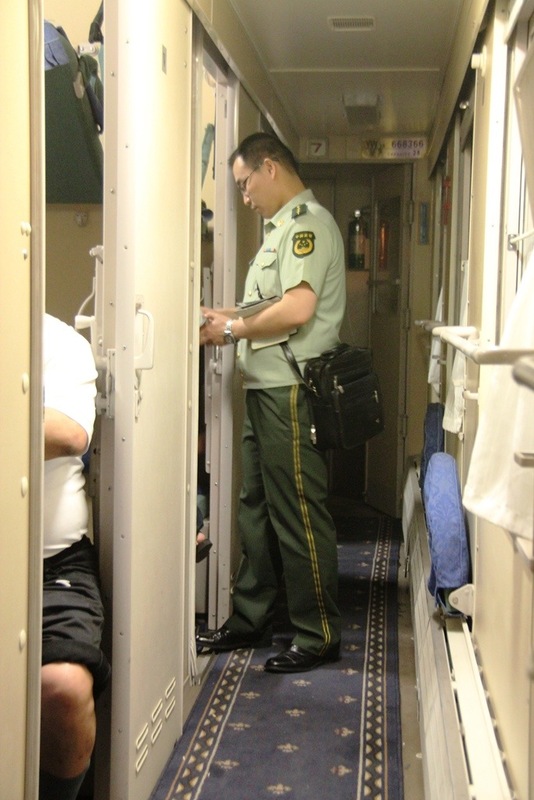 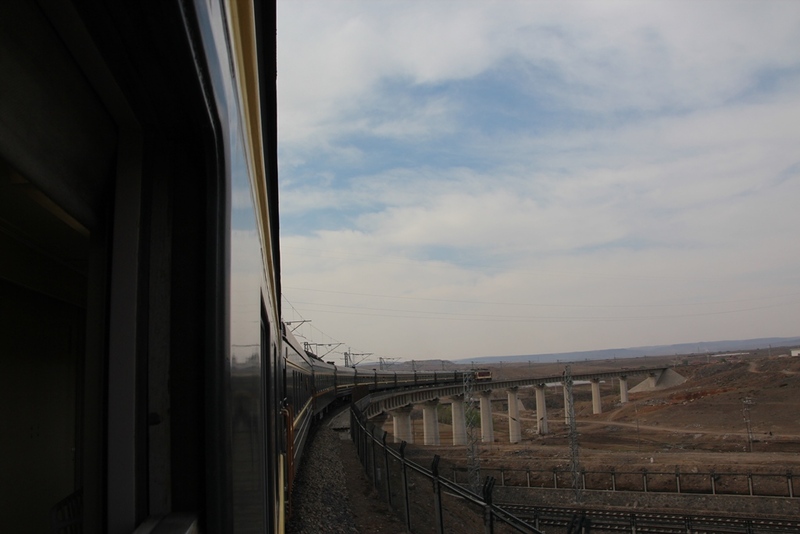 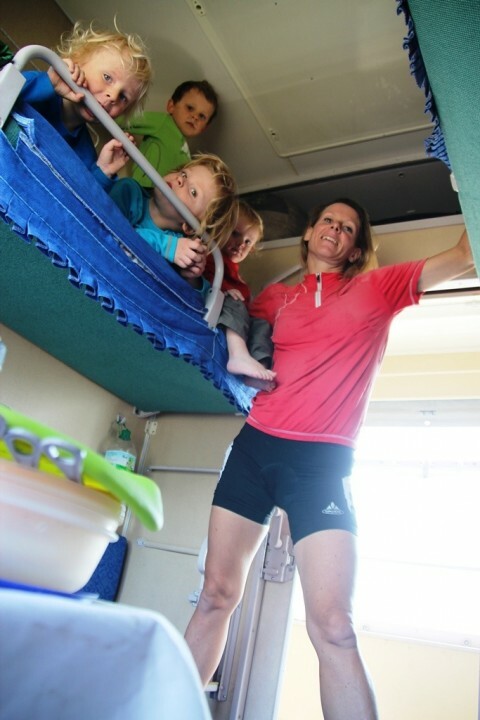 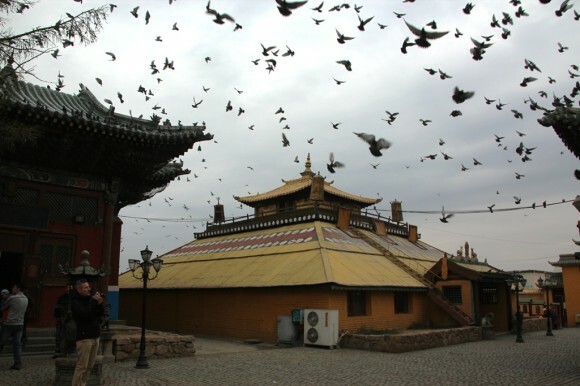 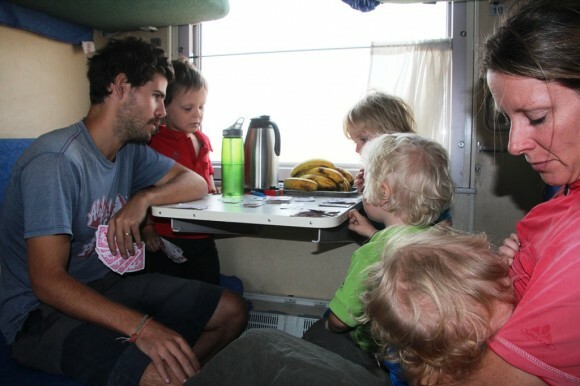 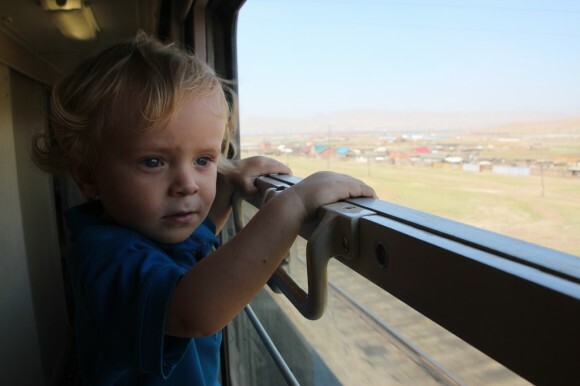 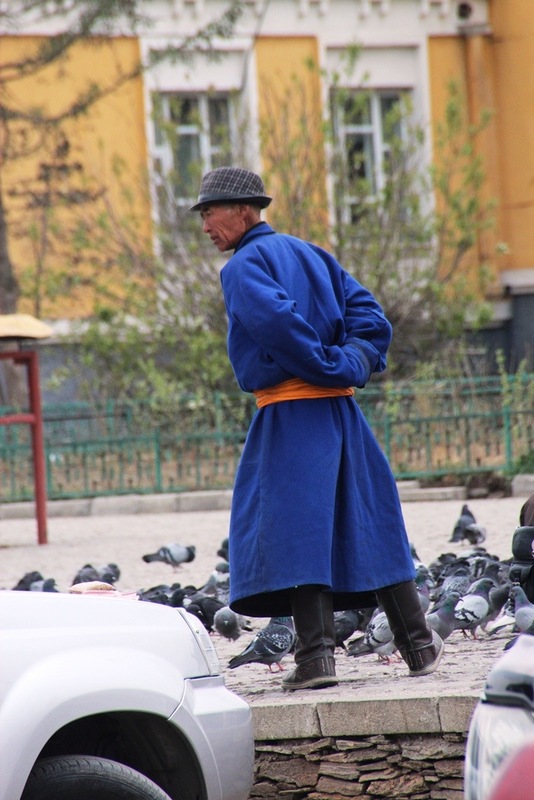 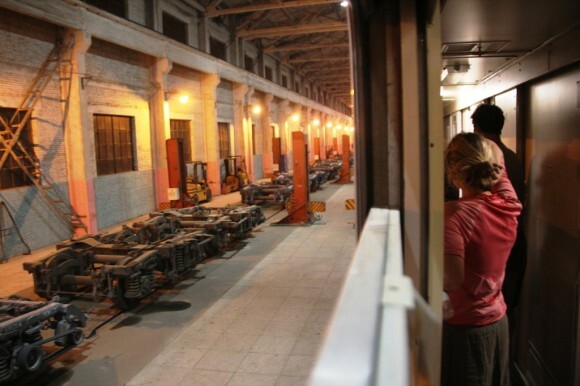 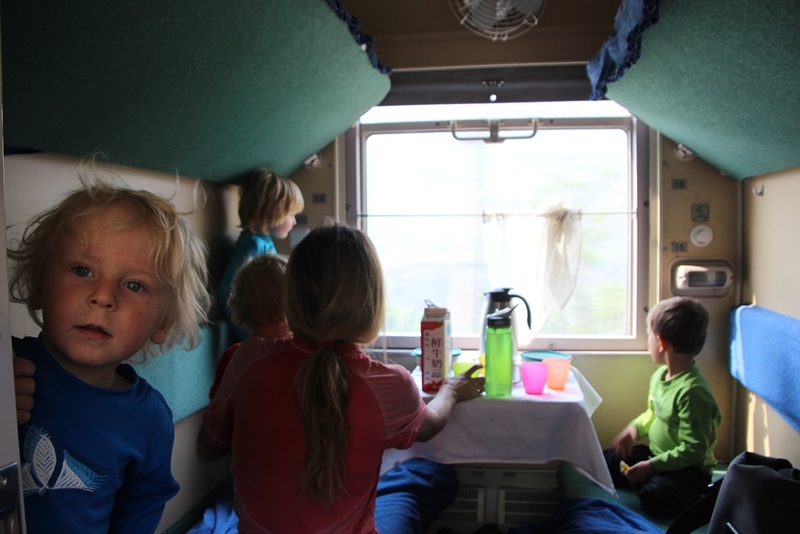 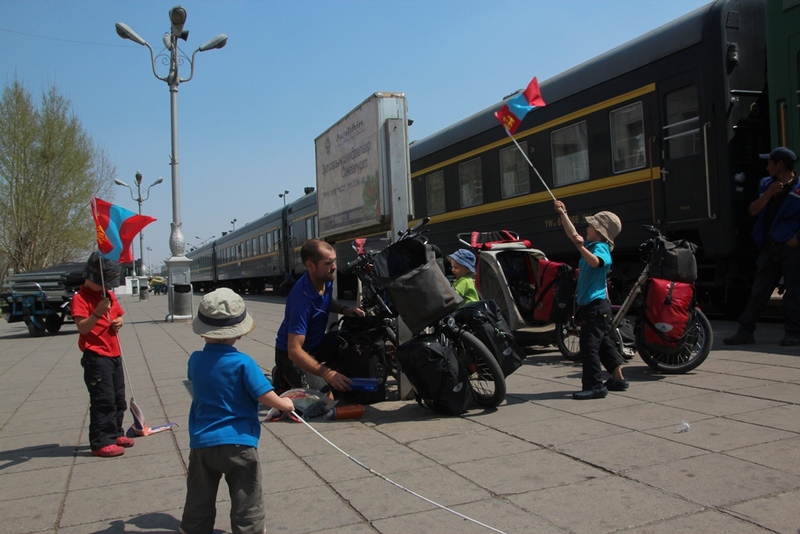 On Mongoian soil – assembling kit at Ulaanbaatar railway station. 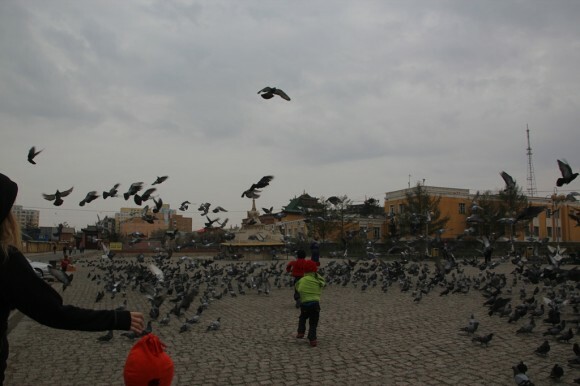 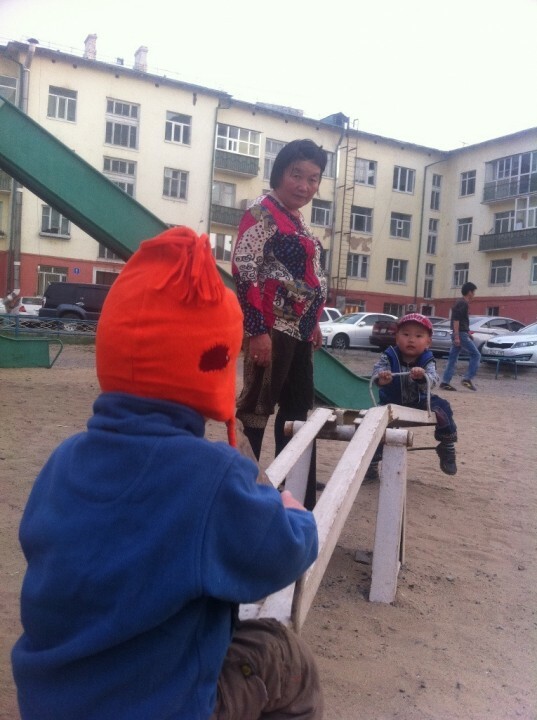 Discovering the playgrounds in Ulaanbaatar and sharing a see saw with a Mongolian boy. 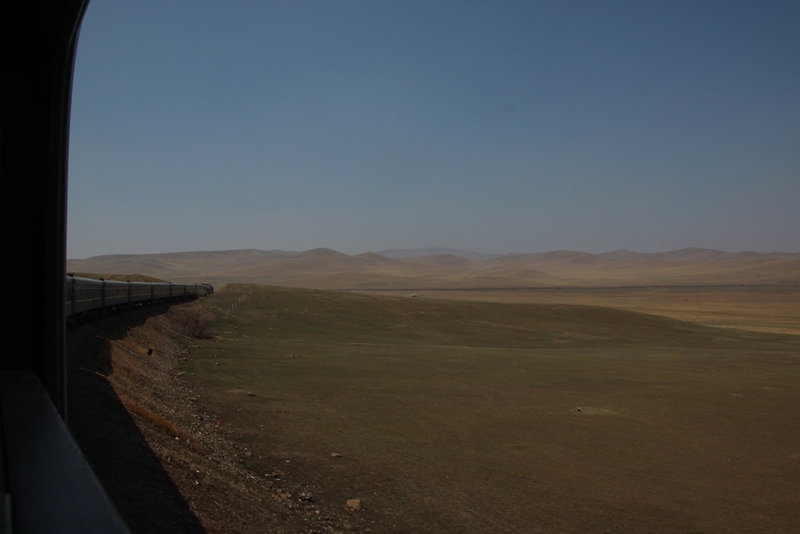 We saw some movement at an agricultural site and headed up the track to see if we could shelter there. 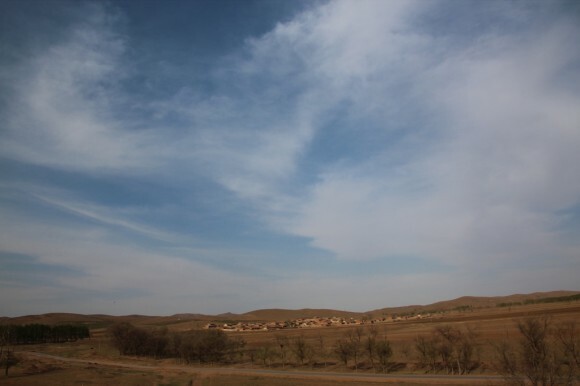 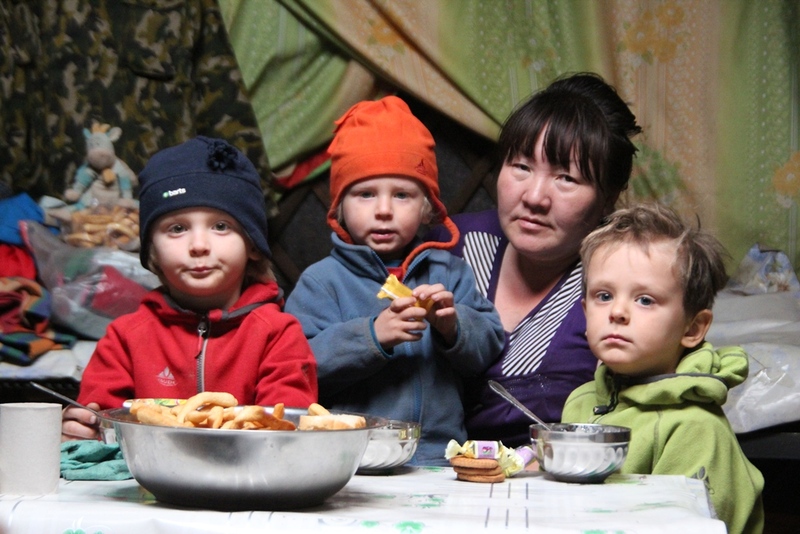 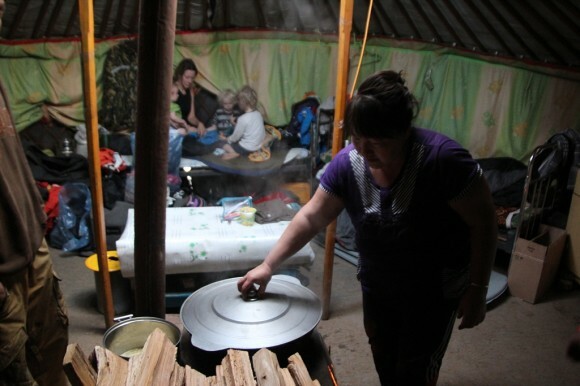 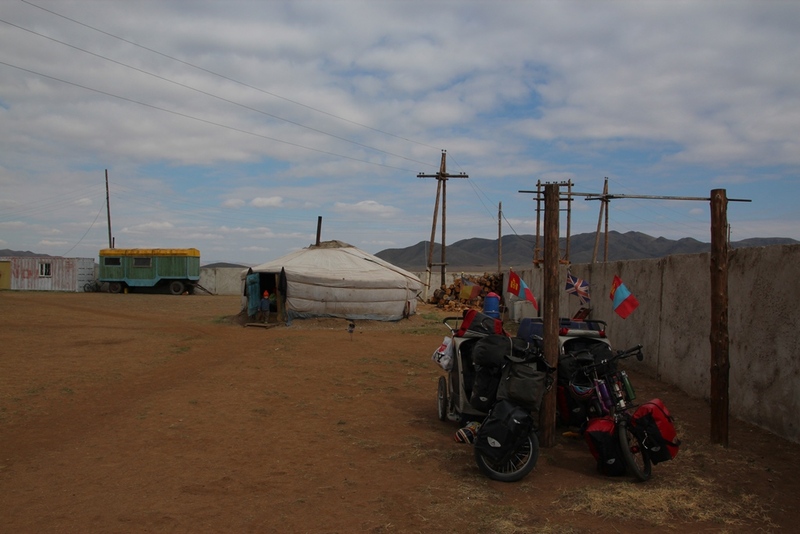 A kind and welcoming Mongolian lady instantly ushered us all inside her Ger and gave us all warm milk – Mongoian style – to drink and offered us dinner and her and her husbands’ beds for the night. 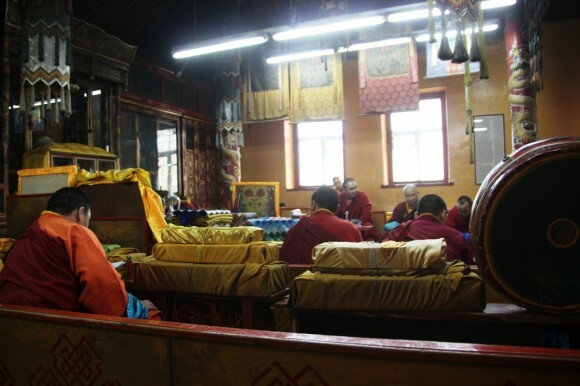 A morning ritual in the Gandantegchinlen Monastry – “the great place of complete joy”. Pigeons in the courtyard of the monastry, feeding pigeons and chasing pigeons.